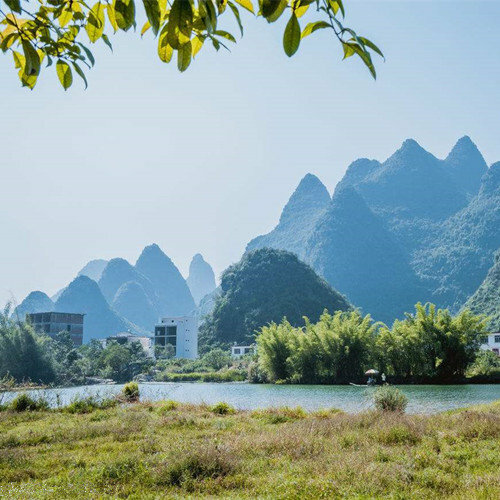 Located 1 kilometer from the Guilin Railway Station(桂林火车站), the South Lake Park (南溪山公园) covers an area of 18 hectares in the southern part of Guilin city. 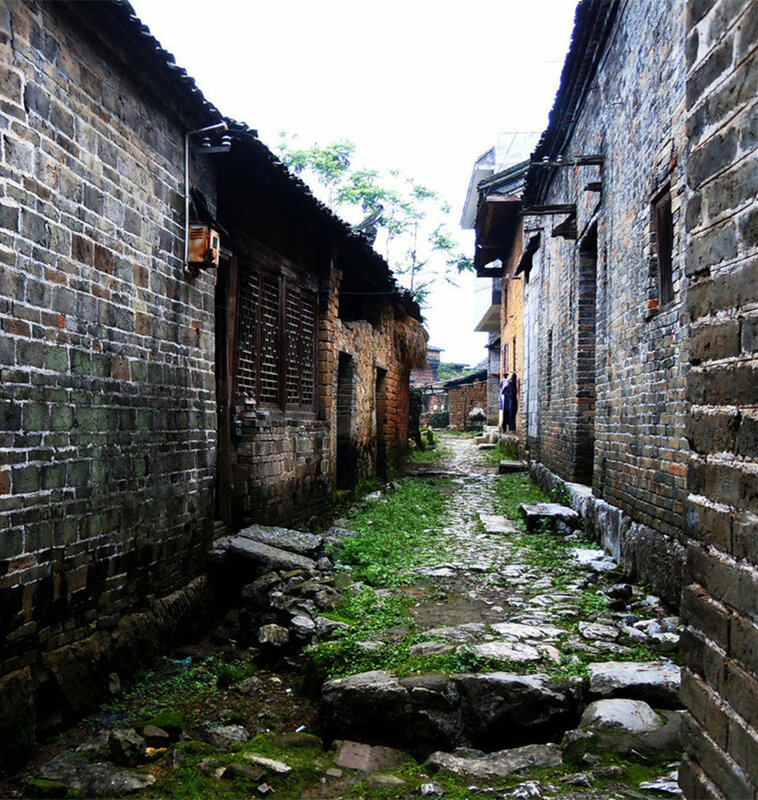 The park was originally built in the Tang Dynasty (618 – 907). 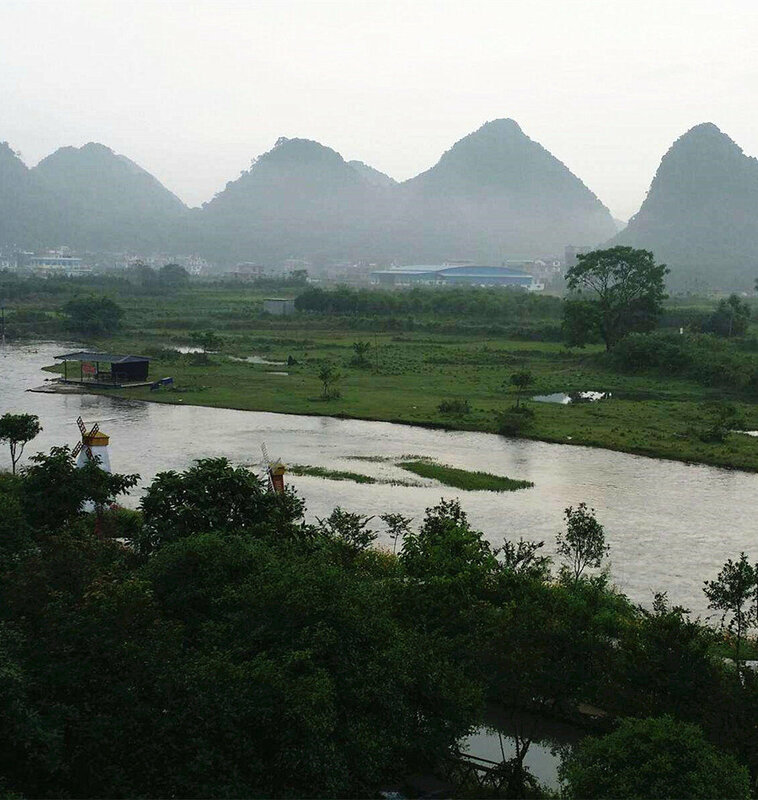 The east and west peaks of the South Lake mountains (南溪山) tower high above the surrounding landscape. 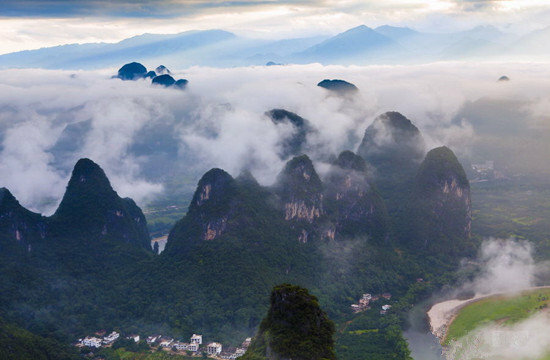 The rosy clouds and purple mists that float above the valley after a morning rain are an unforgettable sight. 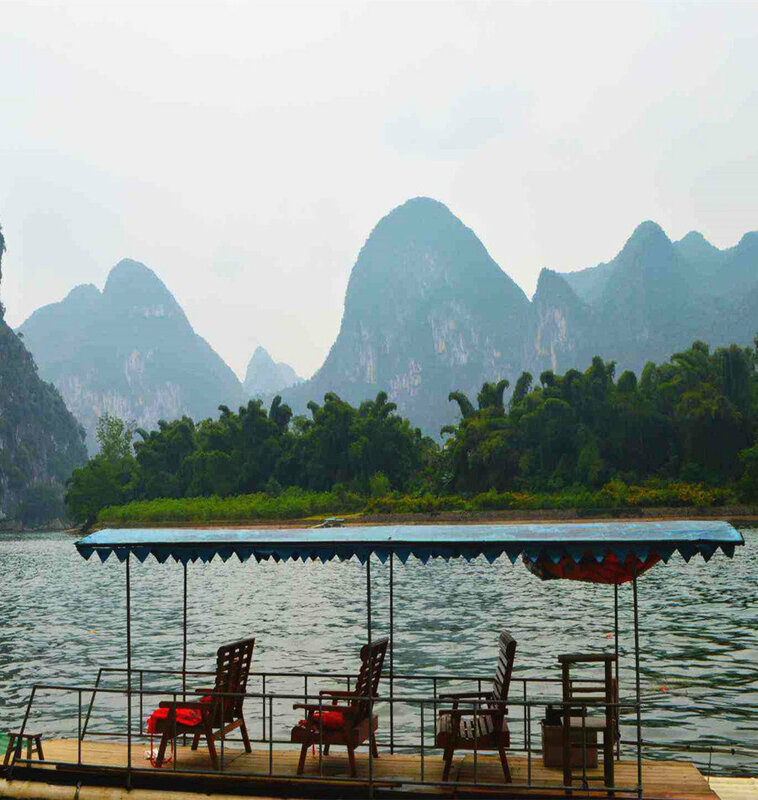 The Dragon Spine Pavilion(龙脊亭) between the two peaks is the best place to view the City of Guilin. It features rocks of fantastic colors and caves filled with stalactites. There are many peculiar caves including the White Dragon Cave(白龙洞) and the Liu Xian Cave(刘仙岩). A legend says that more than a thousand years ago a Taoist named Liu Jing concocted pills of immortality in a hillside cavern on the hill. 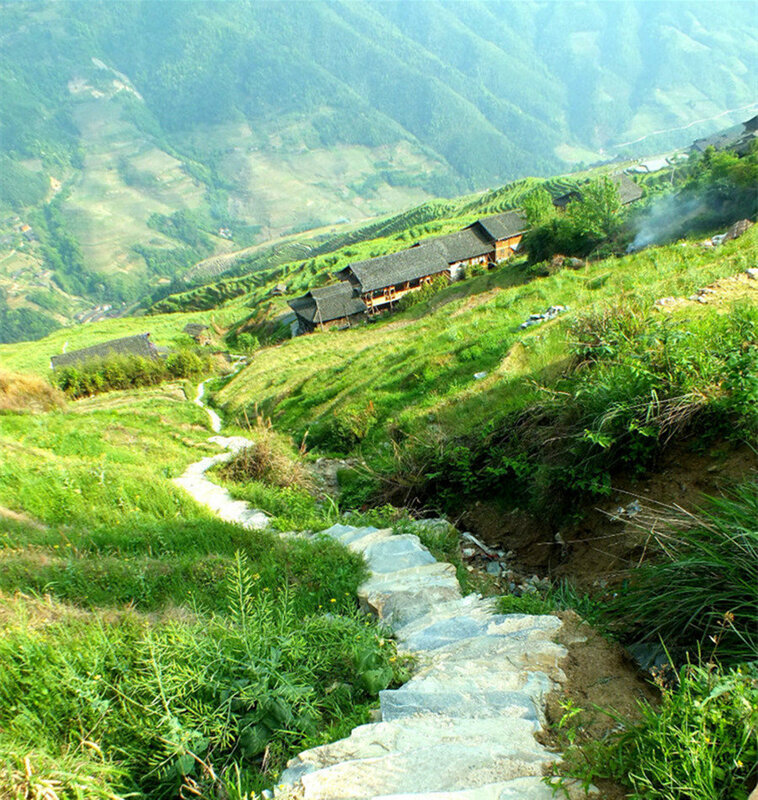 The stories tell about the many caves in the hill related mostly to Liu the Immortal (刘仙人). The Liu Xian Cave is where Liu the Immortal used to concoct his pills of immortality. The walls in the cave are decorated with carved paintings. One of the paintings pictures Liu before he reached immortality. He is depicted as a godly figure in another painting with his gown blowing and a serene expression on the face. There is a park at the northern foot of the hill with groves of bamboo, pine, and cypress. The White Dragon Spring(白龙泉) is found here. In ancient times its fine spring-water was sent as a tribute to the Imperial Court.